Free preschool activities and games are best when they get your child to use their imagination. 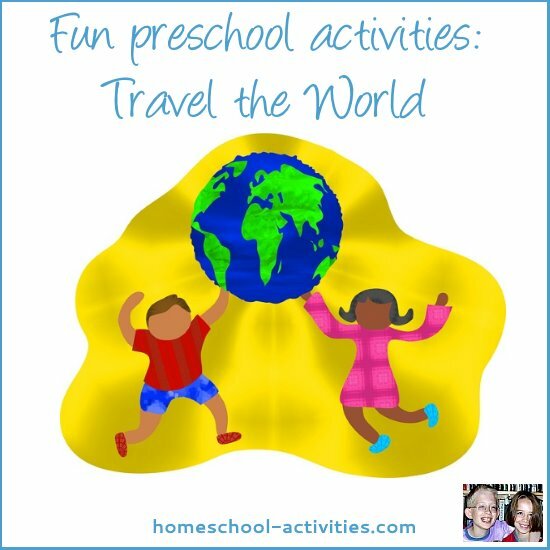 You'll be amazed how many learning opportunities you'll find in this home school preschool activity as you travel the world with us. When my kids did homeschool preschool, we found the best way to build in learning activities was to follow their interests. It's no coincidence that the most popular preschool kid games, activities and ideas are all based around encouraging preschoolers to create their own secret world where they can try out all the things they hear and see around them. Playing games being 'big people' and doing all the strange things they get up to is the best way to build in lots of free homeschool preschool learning activities. These homeschooling ideas which you're about to enjoy use that same magic ingredient: imagination. And, lovely though it is, you won't need to buy Playmobil for these homeschooling preschool ideas and games because imagination is free. Transportation and travel are the best recipe ever for home school preschool heaven. If you set up a few simple props you'll create a wonderful make-believe activity full of free homeschool learning opportunities. These home school preschool activities and ideas are guaranteed to be a hit with all preschoolers who are fascinated by trains, buses, boats and planes. If your child loves tractors and diggers too I'm sure you could add those into your homeschooling activity somehow! 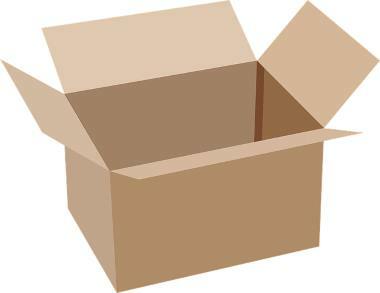 Use a home school cardboard box as a plane cockpit. Take turns being the pilot. Passengers can be soft cuddly toys. Make home school seats out of cushions. If you have a few real plane tickets from trips you have made, get the air hostess to give them out. The more you can make this homeschooling activity realistic, the more your kids will enjoy it. Look out to see all the countries you are flying over. This is something you can really have fun adding in lots of homeschool free preschool learning activities. 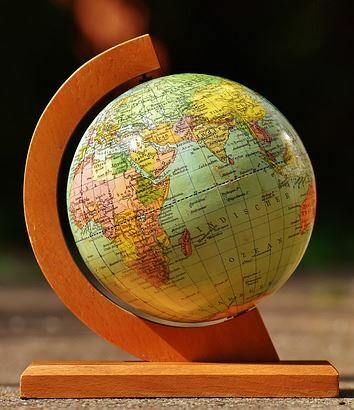 Can you look on a homeschooling globe first and see what your destination is? Divide your room into countries and learn some free homeschool geography. Make the sofa into Africa and spread out some plastic animals to spot as part of the homeschool games. Can your homeschooling preschoolers pick out the ones who live there? Remember to put some whales in the Pacific. After take off, point out all the countries you are flying over. If you have a fan, get the passengers to tear up pieces of tissue paper to blow out flying clouds as part of your home school activity. Just watch those fingers! Toy home school binoculars would be good for spotting elephants. You'll see they come in handy when you join us in our fun preschool activity building a Zoo too! The air hostess could hand out a few tasty snacks to the passengers as part of the activity. A little food always goes down well with home school games! The great thing with free preschool activities is to follow your child's lead to keep learning fun. There are lots more free preschool games you can play using these homeschooling ideas. Why not travel on a magic carpet? My kids William and Catherine loved games flying in a free homeschool hot air balloon. We blew up lots of balloons and tied them onto the bars of their cot. You could add in more free preschool learning games and activities by packing a pretend suitcase for a vet or a scientist to take with them. 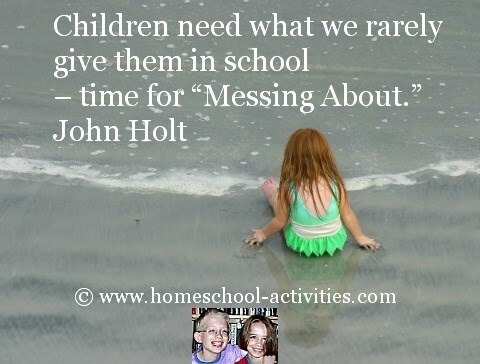 One home school activity we enjoyed was collecting things to take on a camping trip. 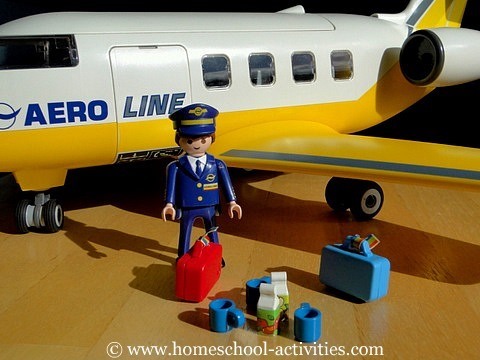 Turn your plane into a train for more homeschooling fun! Take turns being the Station Master as part of this activity and learn some free home school math by selling train tickets to the passengers. The wonderful thing about imagination is that you cover all sorts of homeschooling subjects without noticing. It's easy to add all sorts of interesting homeschool books into these free preschool activities. 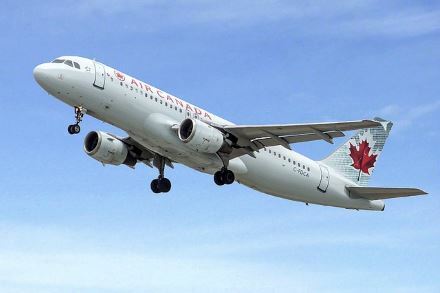 You'll need to know more about the animals you're flying over and I'm sure your children will be getting out all your homeschooling books on planes, boats and trains. 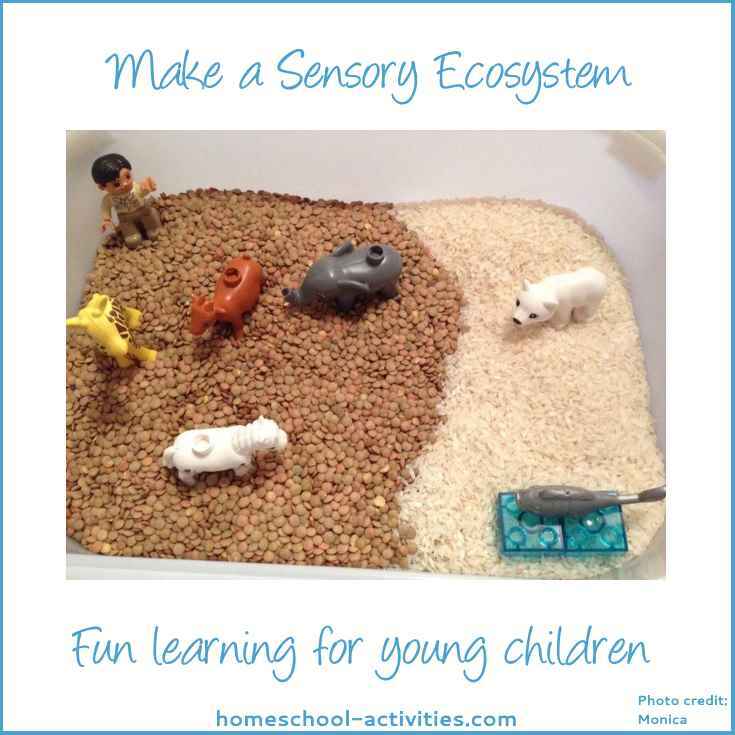 Make a sensory ecosystem in Science Activities. Number games, music and I Spy all help make homeschooling math fun in Preschool Math. See how homeschooling hand art gives you lots of ideas to make learning fun and free for preschoolers in Art Activities for Children. These free preschool activities were fantastic for all sorts of homeschool learning ideas and kept William and Catherine happy for hours.